Promote available units across the web in seconds and fill them faster than ever. Look through suggested postings when leases come up and choose which to promote. Post available units directly to the building’s website. Automatically unpost units when the vacancy is filled. All marketing information is stored with the unit in Property Matrix so it’s even easier to promote it in the future when the unit becomes available again. Since every building and your property management company get their own professionally designed websites with Property Matrix, it’s easy to promote vacancies online. You also get professionally designed flyers to promote vacancies offline! Prospective tenants can see amenities and images of the building and unit on the building’s Availability page. Prospective tenants can view all available units you manage on your company’s website along with links to the unit’s building website. Distribute the flyers that you get with Property Matrix to promote vacant units onsite, in the communities, and more. Promote vacancies to wider audiences by posting them directly to the three main rental sites without leaving Property Matrix: Zillow, Trulia, Apartments.com, and LiveLovely. 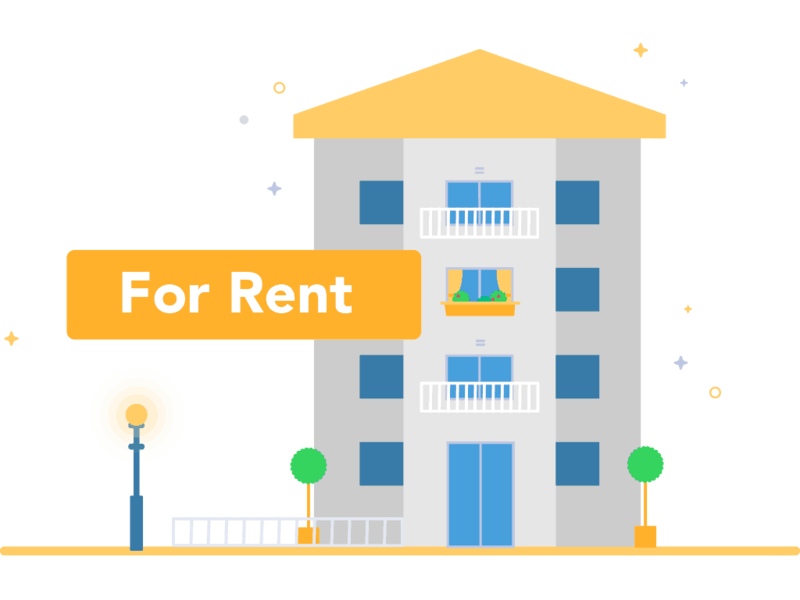 These three sites are searched and indexed by numerous rental websites, so the exposure for your vacant units increases exponentially with no additional work on your part. All images and information about your vacant units are automatically transferred directly to Zillow, Trulia, and LiveLovely so you don’t have to re-enter anything.